Dior is marking the arrival in stores of Maria Grazia Chiuri’s first ready-to-wear collection with a global retail push combining freestanding pop-ups, partnerships with key retailers and special in-store merchandising. Sidney Toledano, president and chief executive officer of Christian Dior Couture, and Chiuri, its artistic director of women’s wear, detailed the multipronged initiative in exclusive interviews with WWD, while retailers including Saks Fifth Avenue in New York and Colette in Paris lifted the lid on their plans for the launch. The project includes several collaborations, the largest of which is a charity partnership with Dior brand ambassador Rihanna’s the Clara Lionel Foundation. 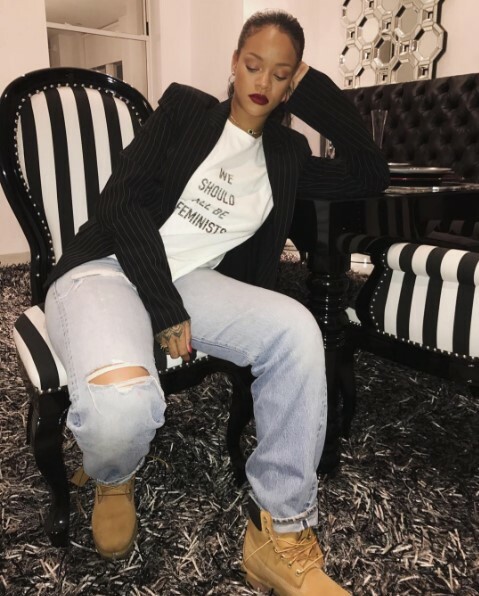 The nonprofit will receive a percentage of proceeds from each T-shirt bearing the slogan “We Should All Be Feminists” sold in Dior boutiques and on dior.com until May 15. Meanwhile, Chiuri lauded Rihanna’s philanthropic work through the foundation named after her grandparents.